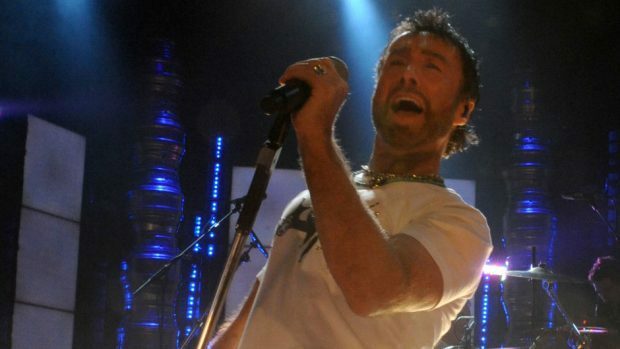 Paul Rodgers, performing with Queen in London in 2008 . The former Free and Bad Company frontman has unveiled his latest musical effort, dubbed Free Spirit, to pay tribute to Willows Animal Sanctuary’s efforts to save a group of horses. The Shetland ponies came to the charity’s attention in 2012 after they were abandoned by their owner. And following a 14-hour ferry journey from Shetland, they were given a new home at the charity’s base near New Pitsligo. On arrival, it was discovered that one of the animals was heavily pregnant. Its foal was named Free Spirit. Mr Rodgers, who now performs in the band Free, has regularly visited the charity since and is its patron alongside his wife. He and fellow musicians came together after learning of the charity to tour under the name of the foal. A spokeswoman for Mr Rodgers said the results form part of a new CD and DVD which captures moments from the tour. She added: “The 16-song collection filmed in London returned Paul Rodgers to his roots, bringing fans an extraordinary evening celebrating the music of Free. “Included are incredible opening performances by Jasmine Rodgers and Deborah Bonham. Last month, Mr Rodgers took part in an auction to help Willows to mark its 20th anniversary.